The gap between where we are, and where we want to go, is a useful framework to help illustrate the need for change. 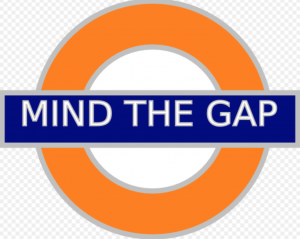 As I work to lead learning in this area, the “Mind the Gap” image is very useful. Mind the Gap image from Wikimedia.org – This file is made available under the Creative Commons CC0 1.0 Universal Public Domain Dedication. How do I ensure that I am using a copy of the image that is not copyrighted? How do I know I am respecting the owner of the image? 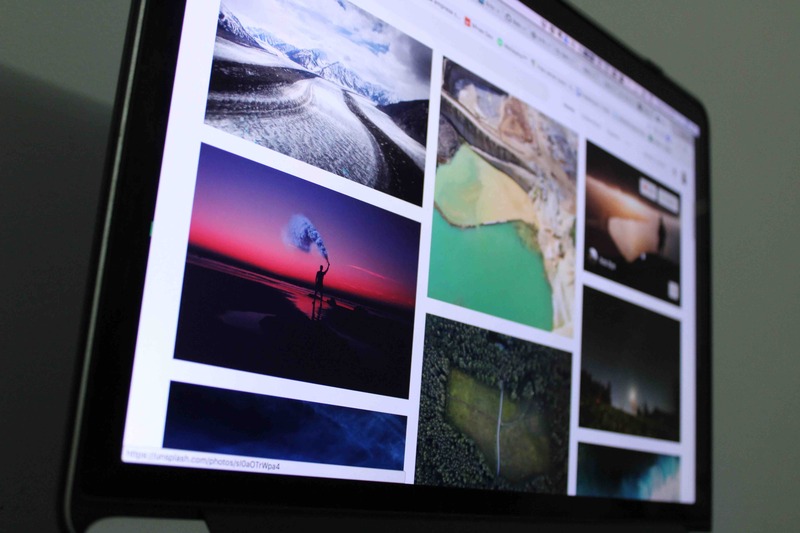 Here is a short clip on how to find images that are free to use online.